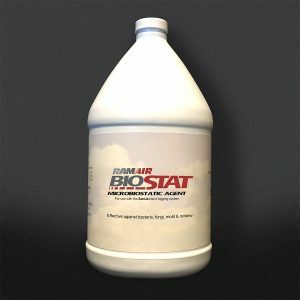 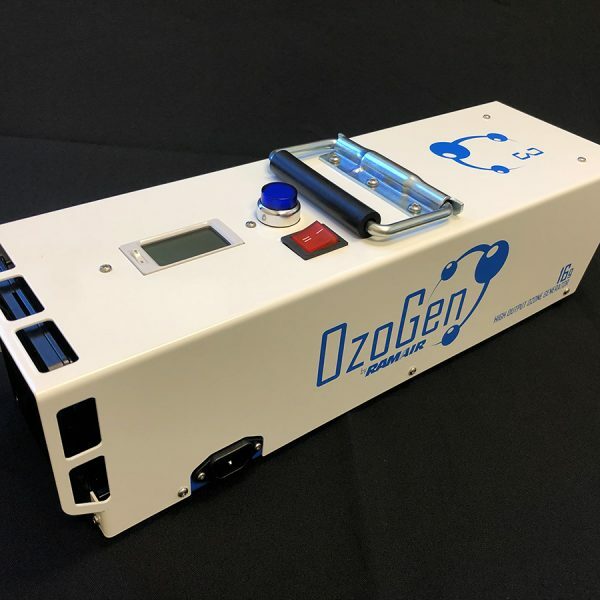 Restoration companies, carpet and duct cleaners, janitorial, hospitality, real estate and many more professionals turn to nature’s most effective way of achieving odor elimination and sanitization through the use of ozone. 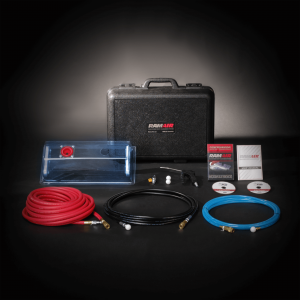 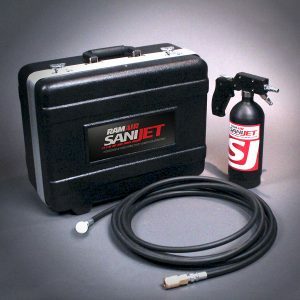 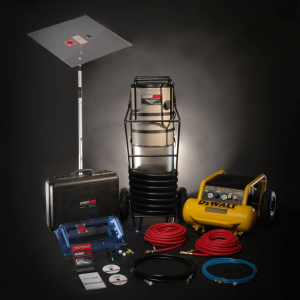 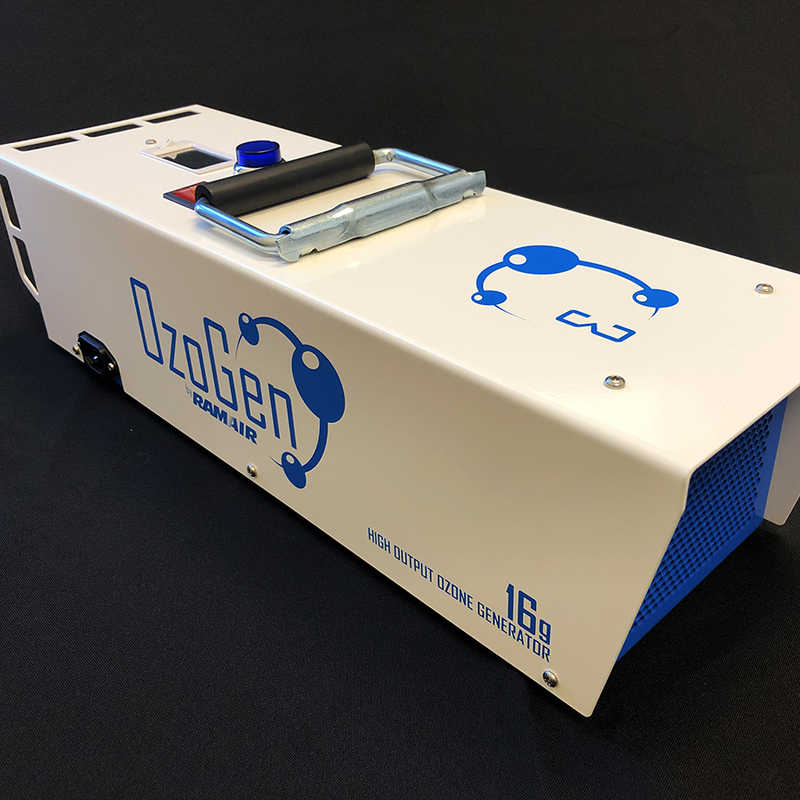 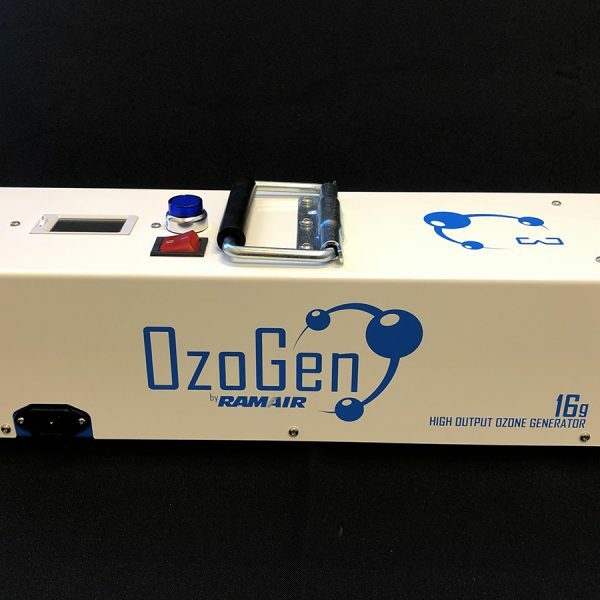 The OzoGen 16g produces 16 grams of ozone per hour, making it the most powerful and effective ozone generator available. 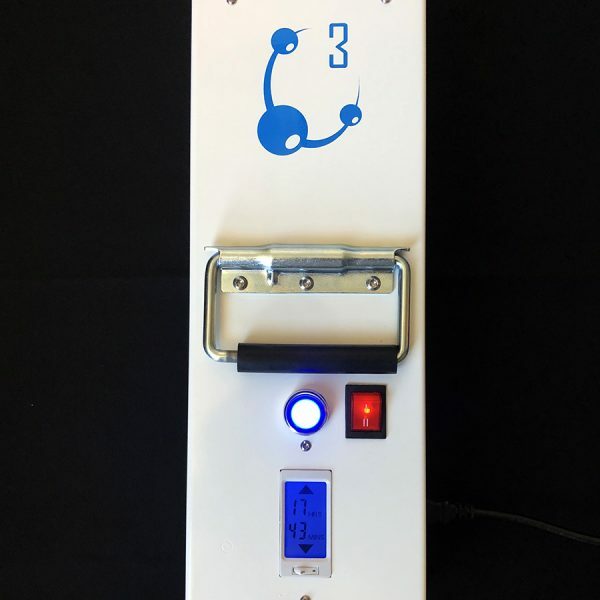 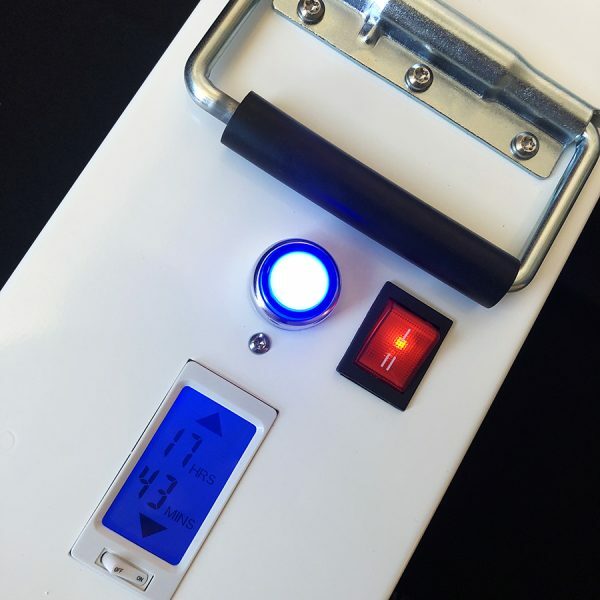 Many industrial ozone generators produce only 2 – 4 grams of ozone per hour, never producing the concentration of ozone required to effectively do the job. 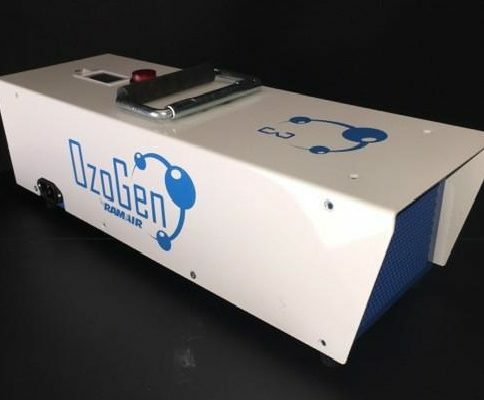 OzoGen delivers high concentrations of ozone quickly, ensuring the eradication of tough odors quickly and permanently.